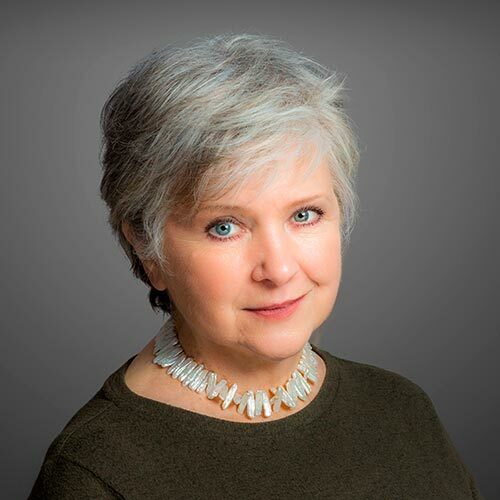 Gloria Laranjeira Lowe | Wohlfarth & Associates, Inc.
Gloria ‘s romance with real estate began twenty seven years ago when she and her husband purchased and renovated a small building in Chelsea. This has provided unlimited experience in construction, maintenance and management. Her endless enthusiasm and loyalty have been demonstrated repeatedly by customers referring friends, all of whom became repeated customers themselves. Gloria has lived and studied in Portugal, Brazil, France and Mexico. She speaks Portuguese, Spanish and French, which enables her to work internationally. My parents had worked with Gloria at Wohlfarth back in 2008 to purchase a pied-a-terre in Manhattan as foreign investors. Within one week, they had found just what they were looking for, and their experience with Gloria was so positive that I naturally turned to her myself when I was seeking to purchase my first NYC apartment in 2011. Having such an experienced broker that I trust on my side made the somewhat daunting process of buying an apartment painless! Gloria guided me every step of the way and shared valuable advice that gave me confidence in all my decisions. We couldn’t be more grateful to have worked with Gloria over the last four years. Her market knowledge, endlessly patient yet tenacious approach have guided us successfully through over $3MM in real estate transactions from Chelsea studio to Brooklyn brownstone. With her guidance we’ve successfully navigated both buying and selling, and couldn’t recommend her more as a partner for anyone embarking upon finding their next home.